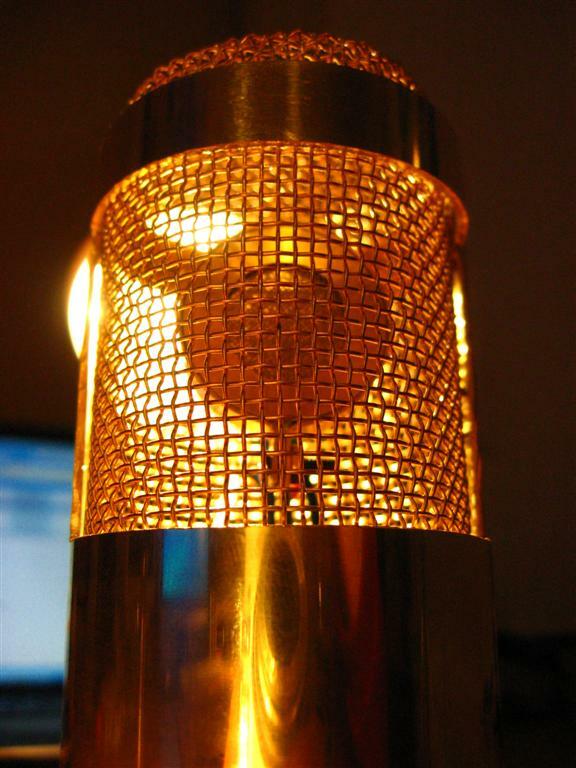 The LDM is a large-diaphragm, side-address condenser microphone. 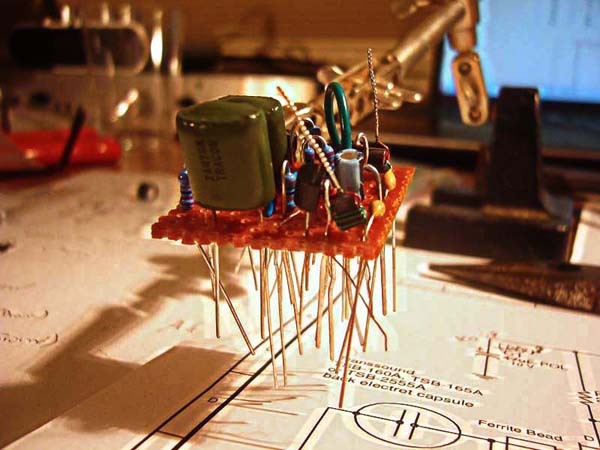 The creator offers instructions, schematics, and a bill of materials on his website. HomeMadeMicrophones.com estimates $40 for the electronics, $42 for the tubing to make the body, and $17 for the grill mesh. There will be tubing and mesh left, however, over for more microphones. Added by Peterson Goodwyn on September 8, 2010 and last modified by Peterson Goodwyn on July 22, 2011.